Ginger false eyelashes give your eyes a unique effect with its reddish hues by forming varying lengths from long to short for an edgy loook. Hand woven and made with medium density brownish red lashes, pair these lashes with a dark smoky eye for rocker chic look. 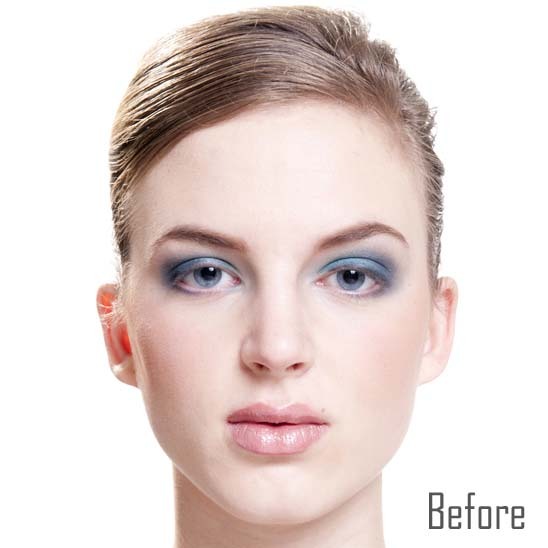 Coveted Cosmetics is an online false eyelashes store. We choose to have a virtual instead of a physical boutique so we can keep overhead costs low and as a result pass the savings on to our customers. We have a vast selection of different styles of fake lashes including ones made from natural materials as well as synthetic ones. 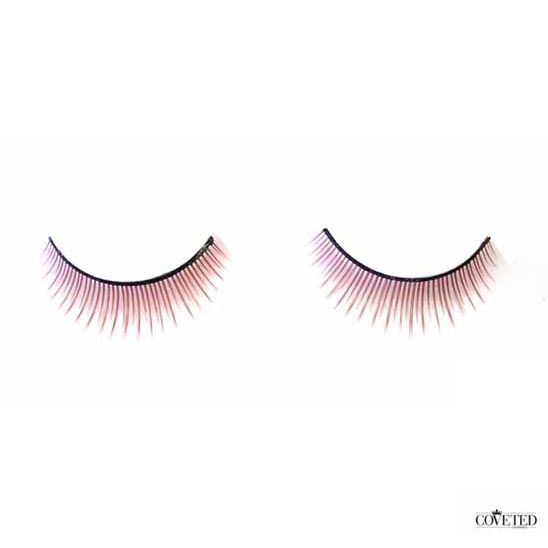 With over 40 different styles of fake eyelashes to choose from, you’re sure to find several styles that will suit every look you’re after. We also carry a number of other great products such as nail strips as well as fake eyelash application accessories including tweezers, eyelash adhesive and fake eyelash glue remover. If you have friends or family wondering where to get false eyelashes, tell them about our amazing online boutique. 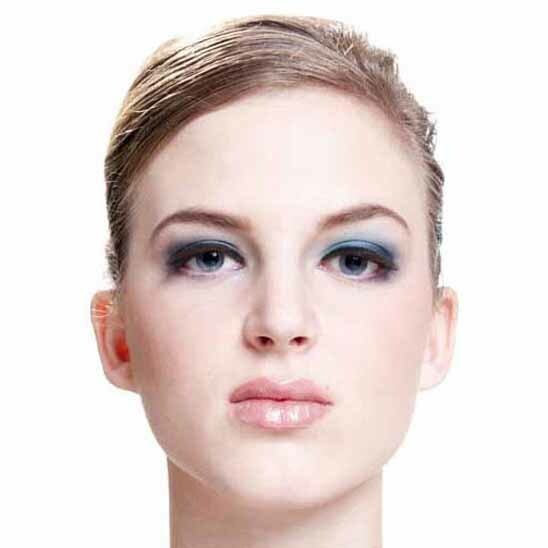 Our website is easy to navigate and the shopping process is so simple that you have access to over forty styles of fake eyelashes with just a click of your mouse. We are also active on social media such as on Facebook and Twitter so be sure to check out our various pages and like as well as follow us.